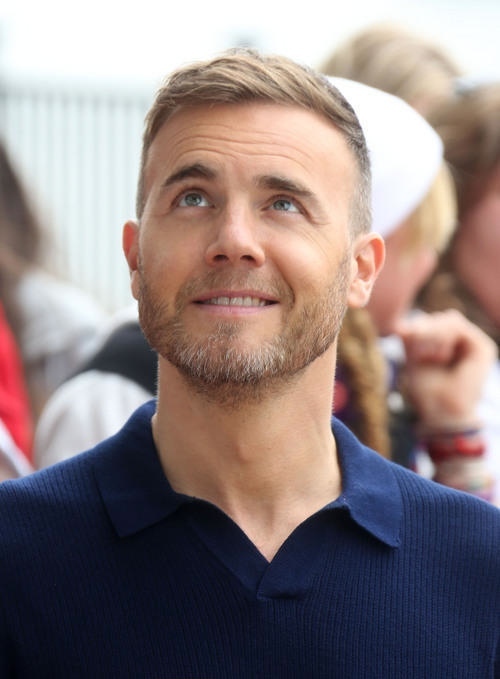 Take That star Gary Barlow has reveals how he lost weight and got himself into better shape. ”I eat well, do an acupuncture session a week and I try to sleep well and do things to aid good sleep. To find out how acupuncture can help you lose weight, sleep better and generally feel great, click here.